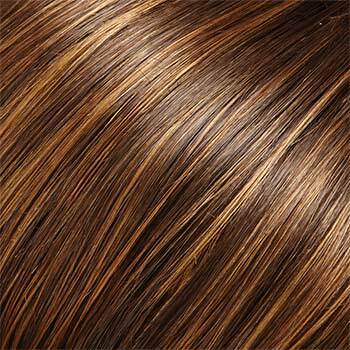 Bangs 9.0", Crown 12.0", Sides 13.5", Nape 16.0"
Amber by Jon Renau is a lovely, long wavy style with face framing layers falling well below the shoulders. 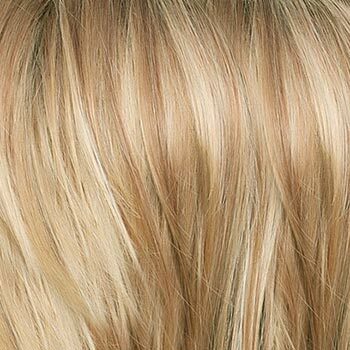 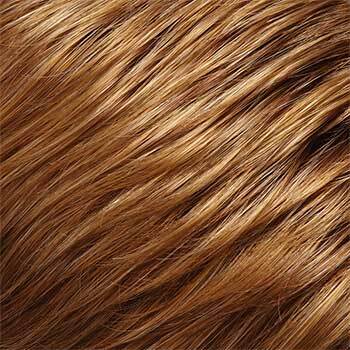 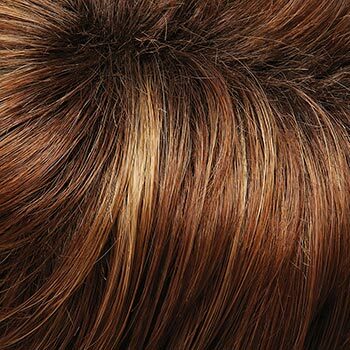 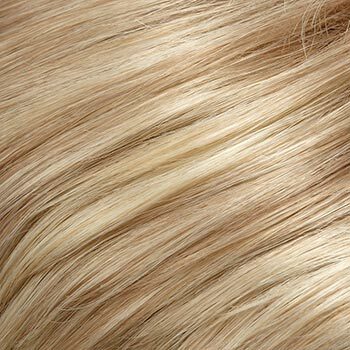 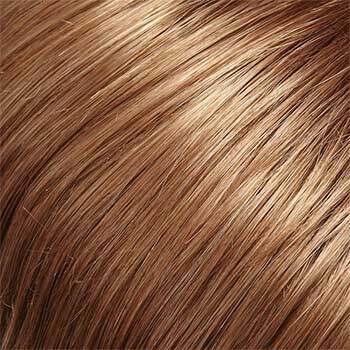 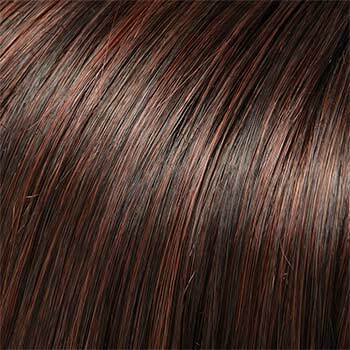 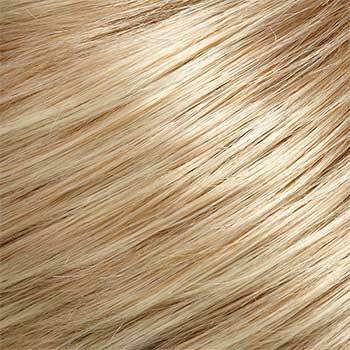 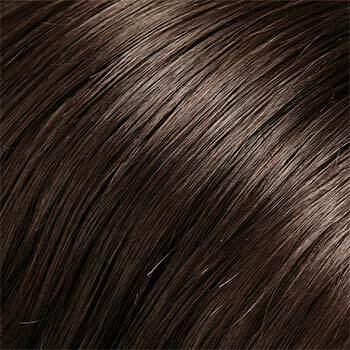 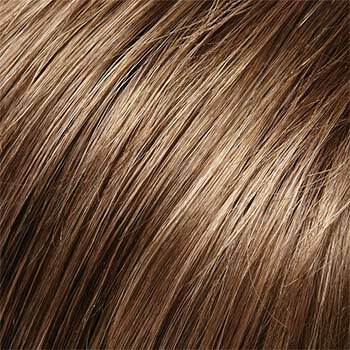 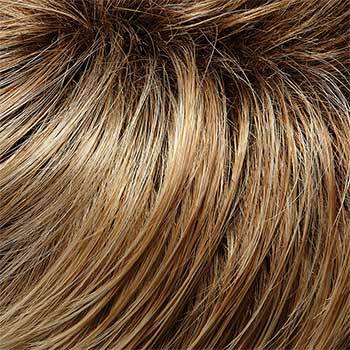 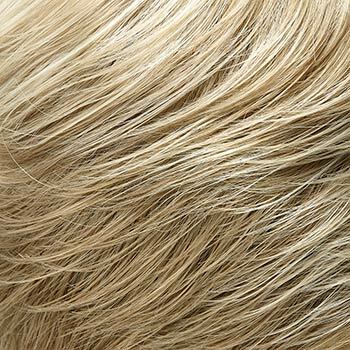 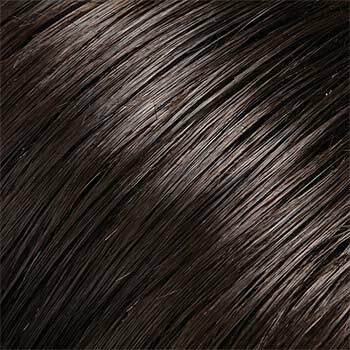 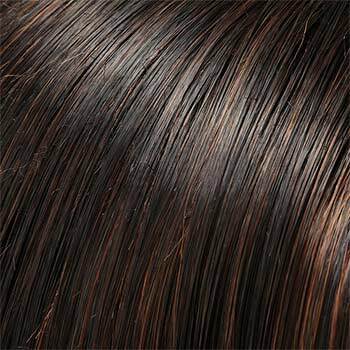 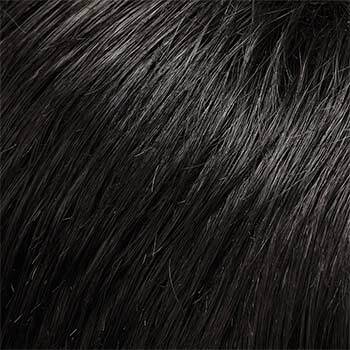 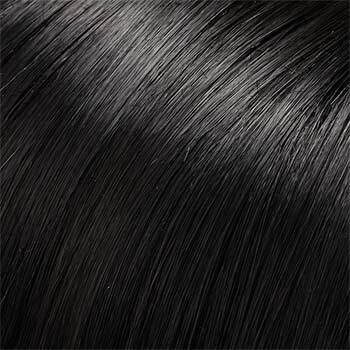 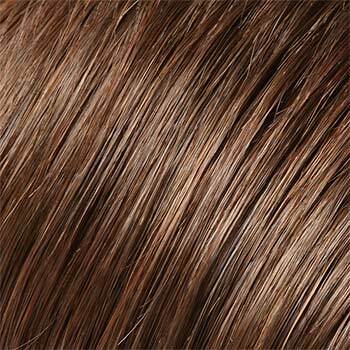 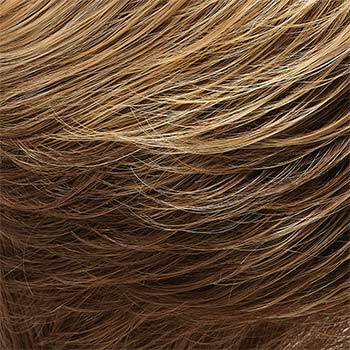 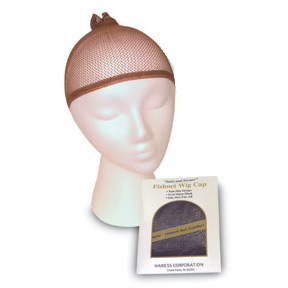 Jon Renau Amber wigs feature a Smartlace LaceFront Monofilament cap construction in a large cap size. 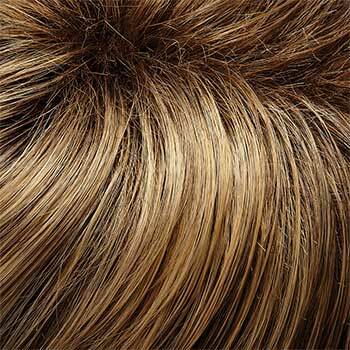 The Smartlace LaceFront is 100% handtied mimicking a natural hairline. 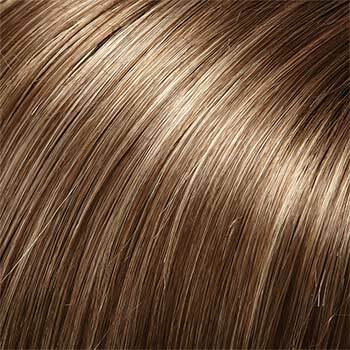 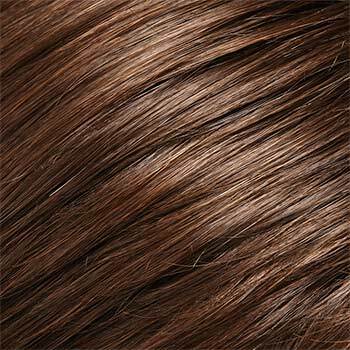 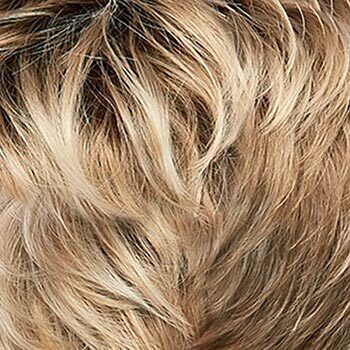 Amber's monofilament cap construction provides multi-directional parting options while providing an appearance of natural hair growth. 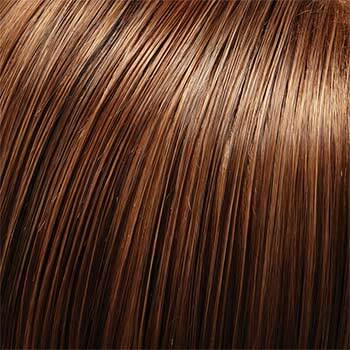 Ear tabs as well as tabs along the sides allows the wearer to customize the fit of the Amber wig. 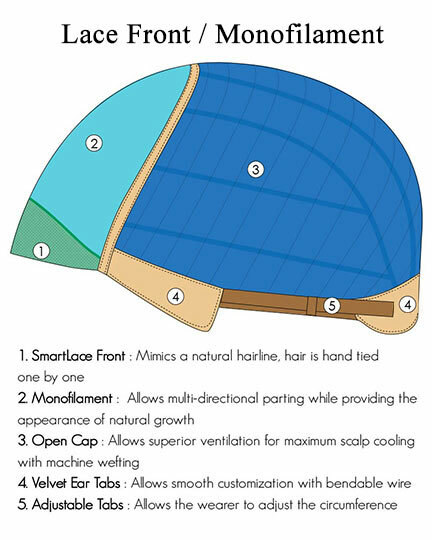 The open cap construction of Amber allows superior ventilation. 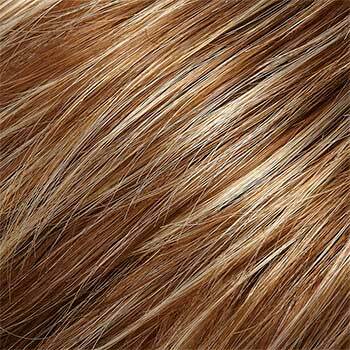 The second colorway of Amber shown is 16F27. 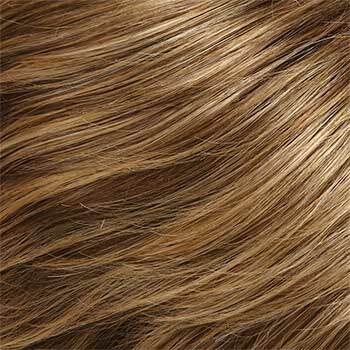 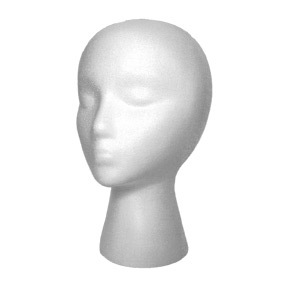 The Amber large cap wig weighs 178.6 grams. 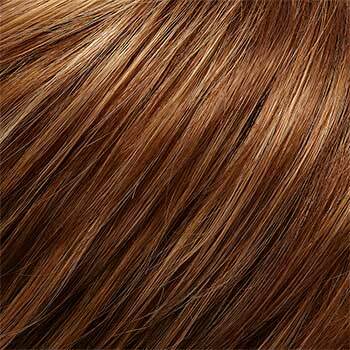 There are 29 colors available for Amber Large. 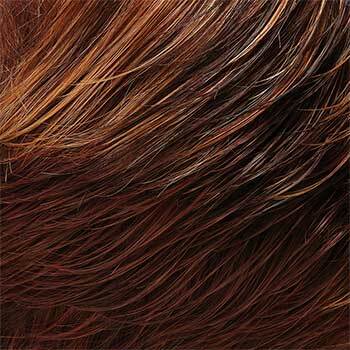 To Buy Amber Large, Click On A Small Swatch Below. 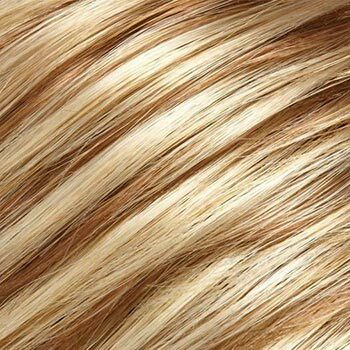 If you would like to discover other products that share some of Amber Large's qualities try the links below.